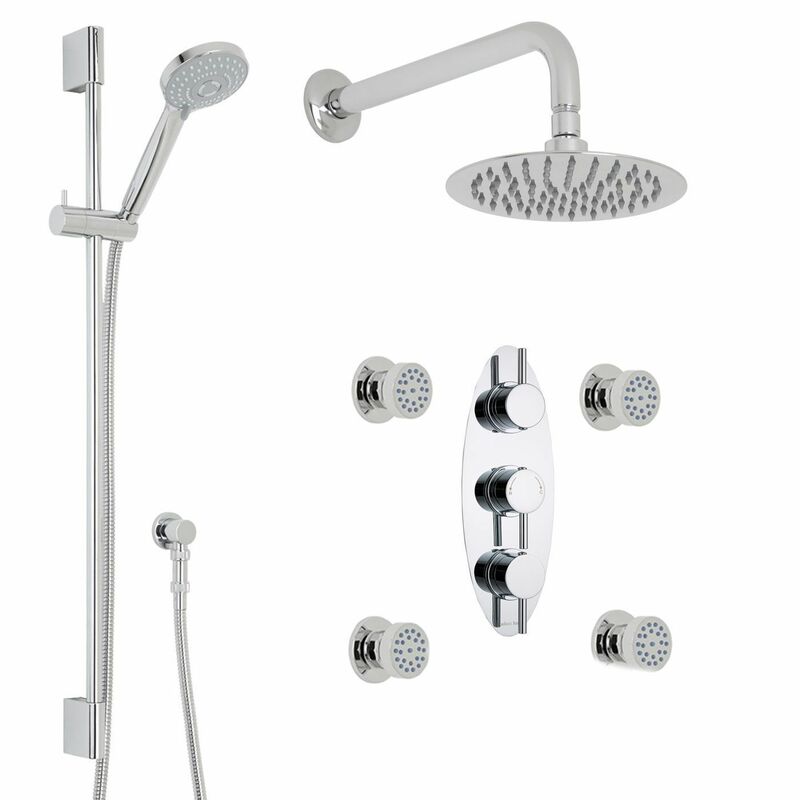 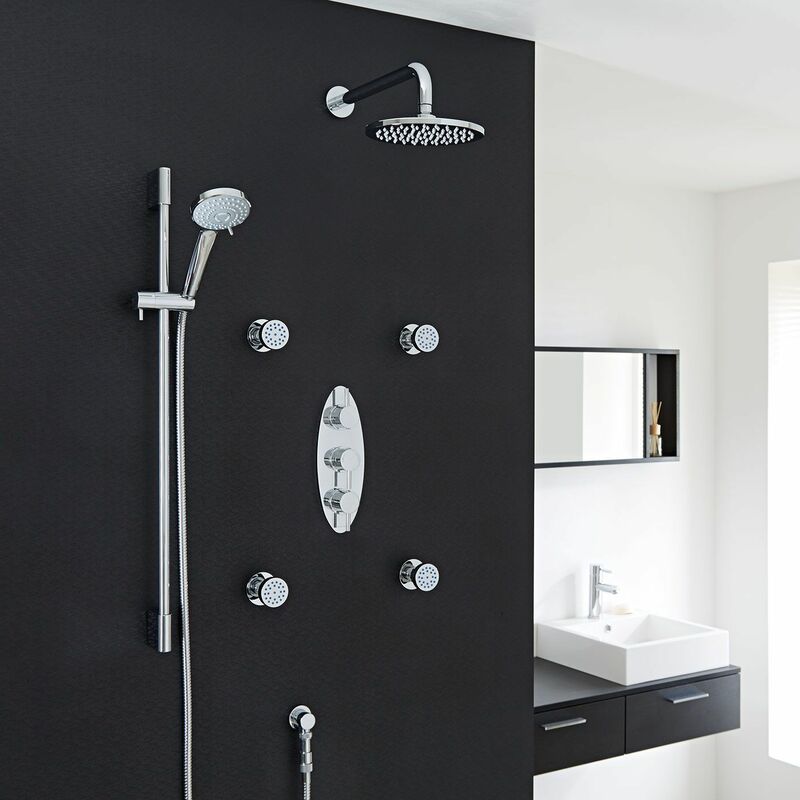 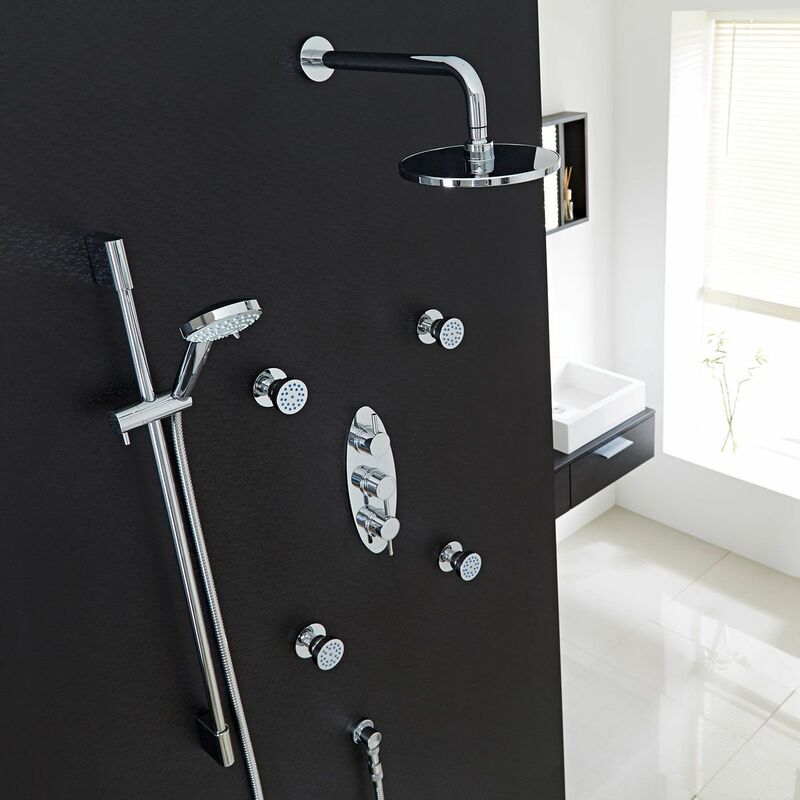 Shower in style with the Quest shower kit from Hudson Reed, which comes complete with the 8" fixed shower head and arm, four body jets, slide rail kit and the triple thermostatic shower valve. 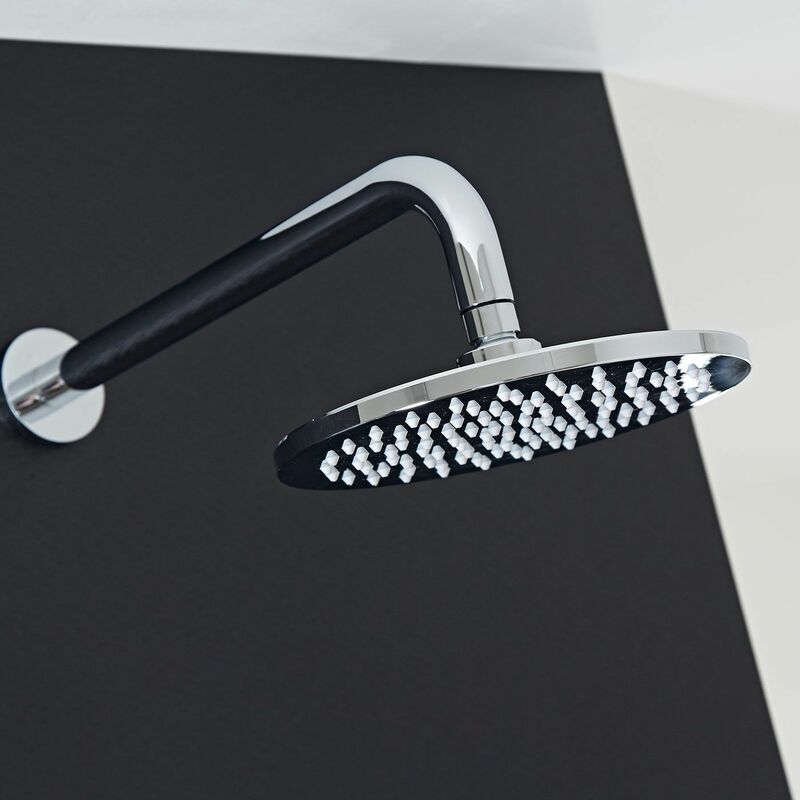 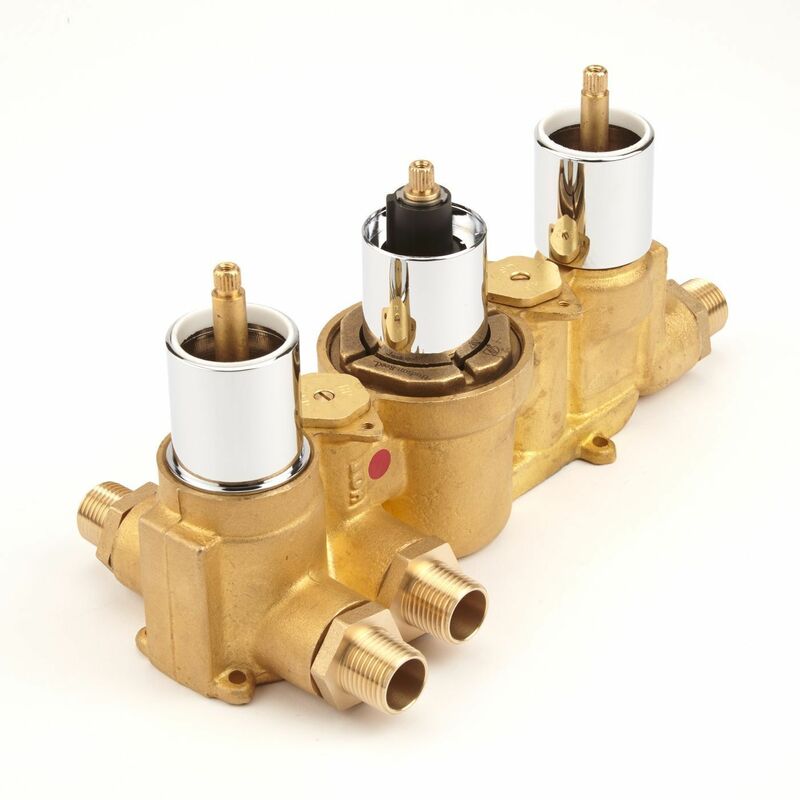 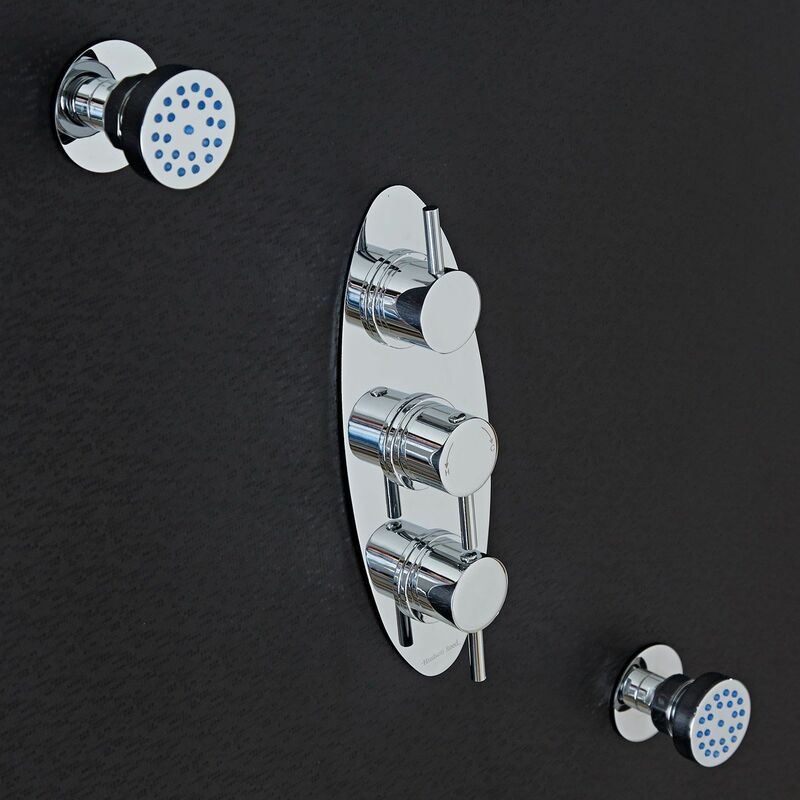 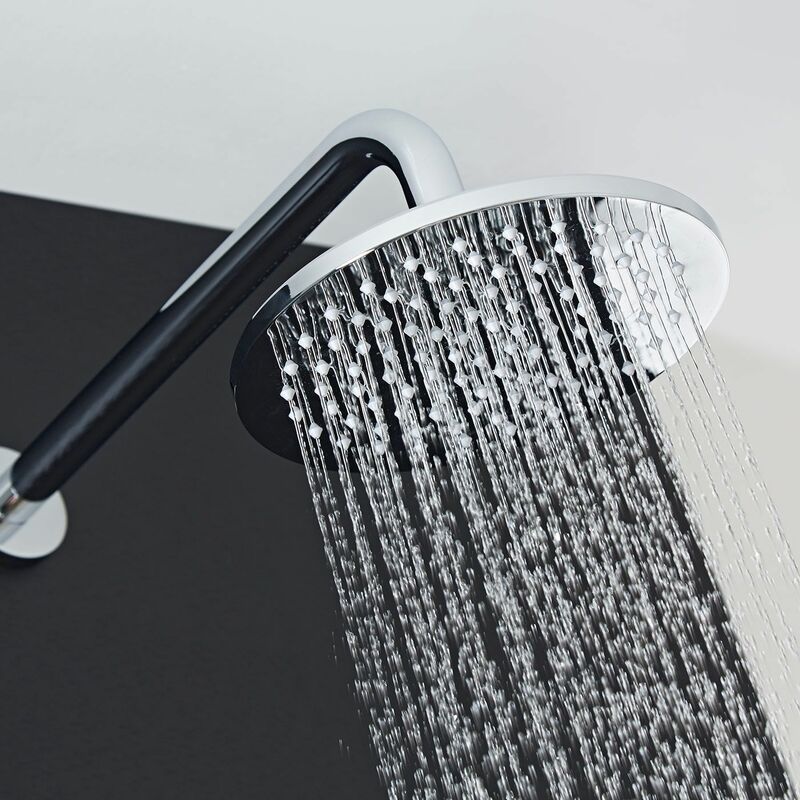 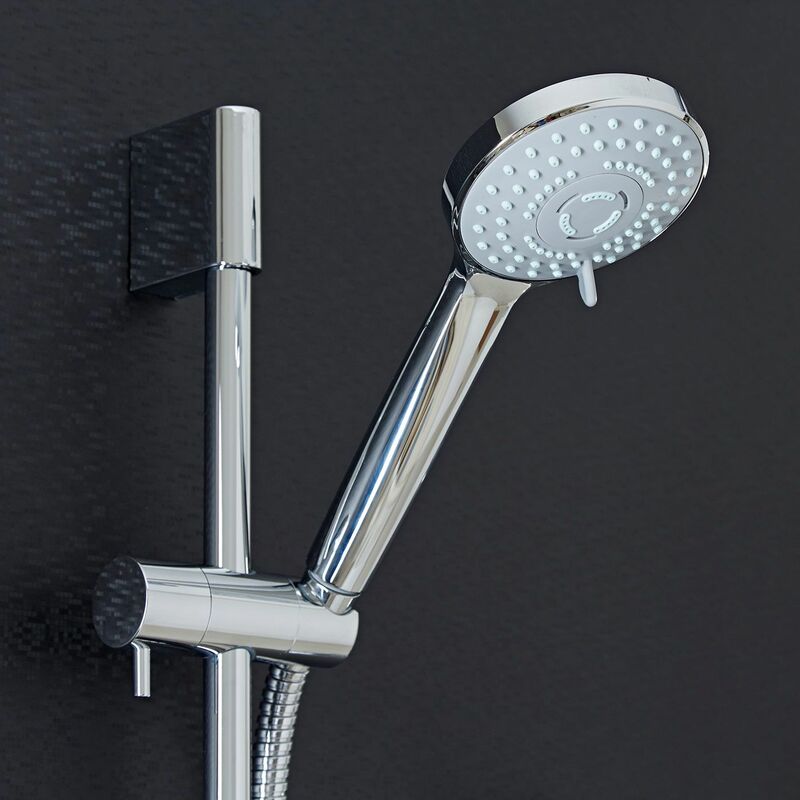 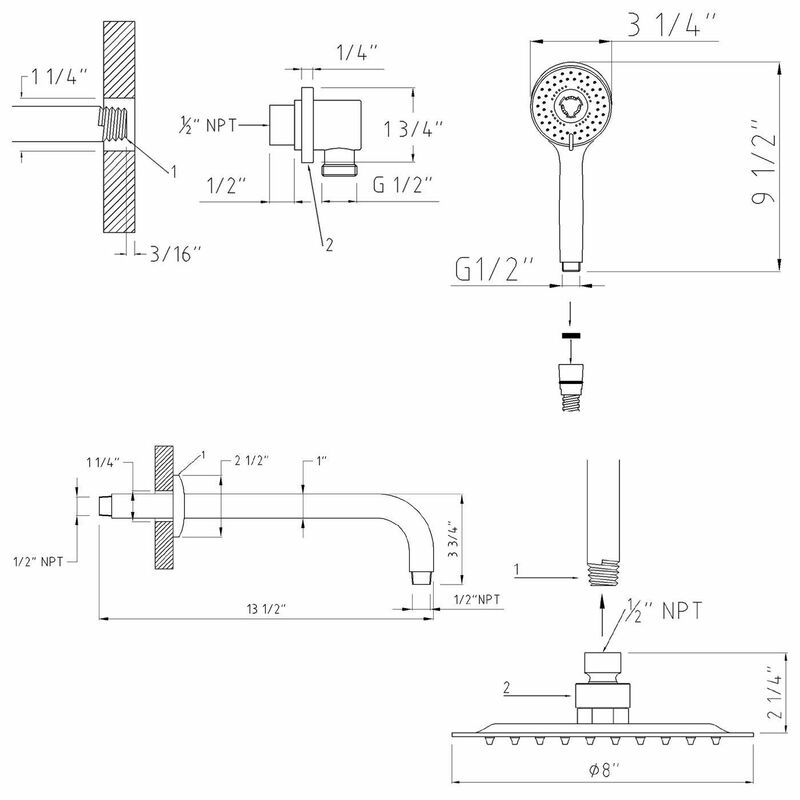 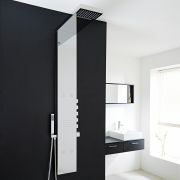 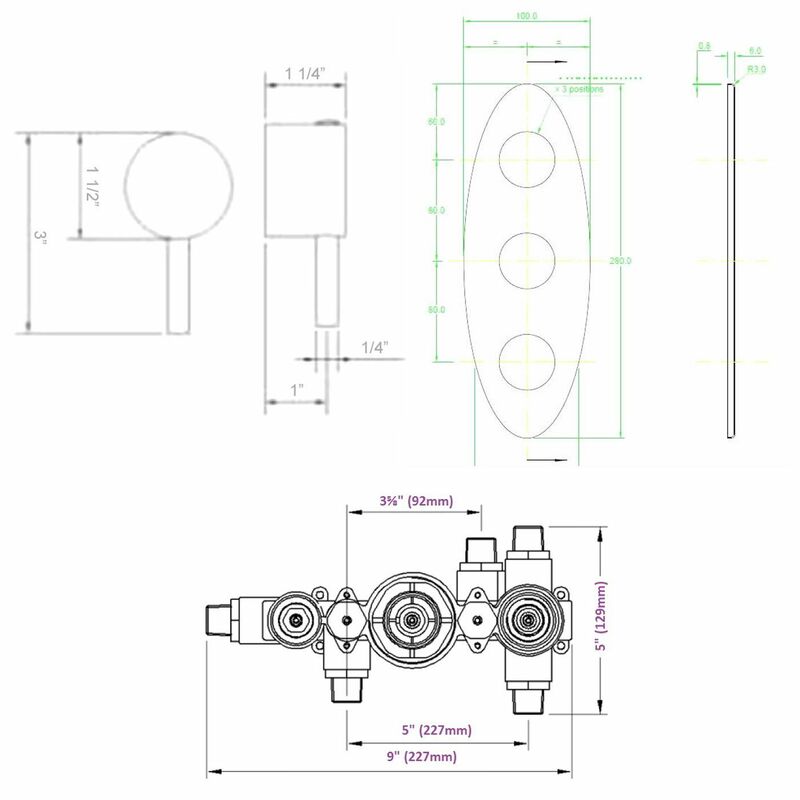 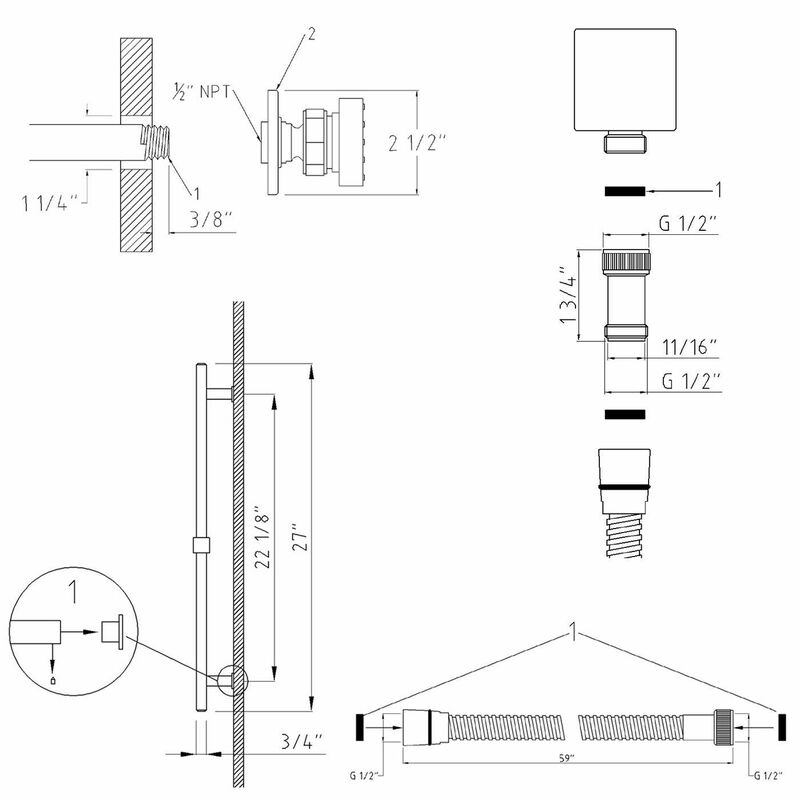 Made in Great Britain, the thermostatic valve incorporates an anti-scald device for a safer showering experience. 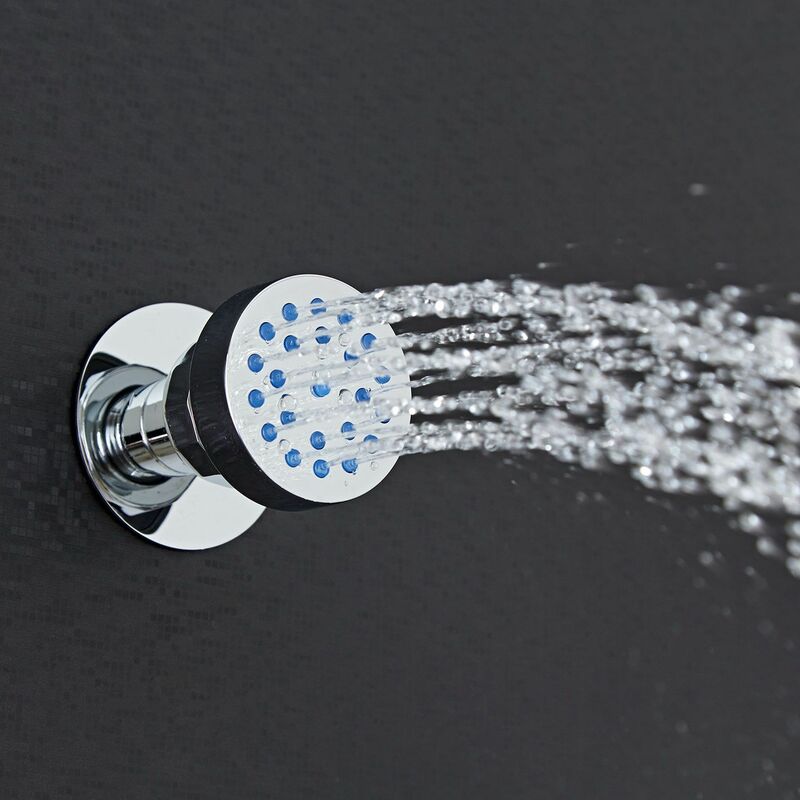 With easy to clean nozzles, the fixed head delivers a refreshing shower to awaken your senses, while the body jets massage away aches and pains.